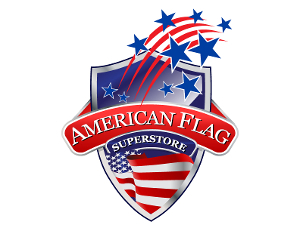 The Original Flag Superstore home of WindStrong® Flags, We are America's source for Flagpoles, Custom Flagpoles, American Flags, Texas Flags and Custom Flags. We Stock all our flags and can make any type of flag in one or two days. We install, repair and sell, Commercial, Resdential, Internal Halyard, External Halyard flag poles up to 120' nationwide. Please call toll free 877-533-5337 for an installation or repair quote. 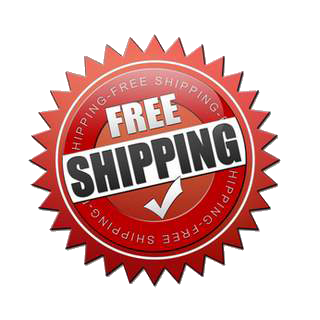 3' x 5' Just $11.99 Free Shipping!